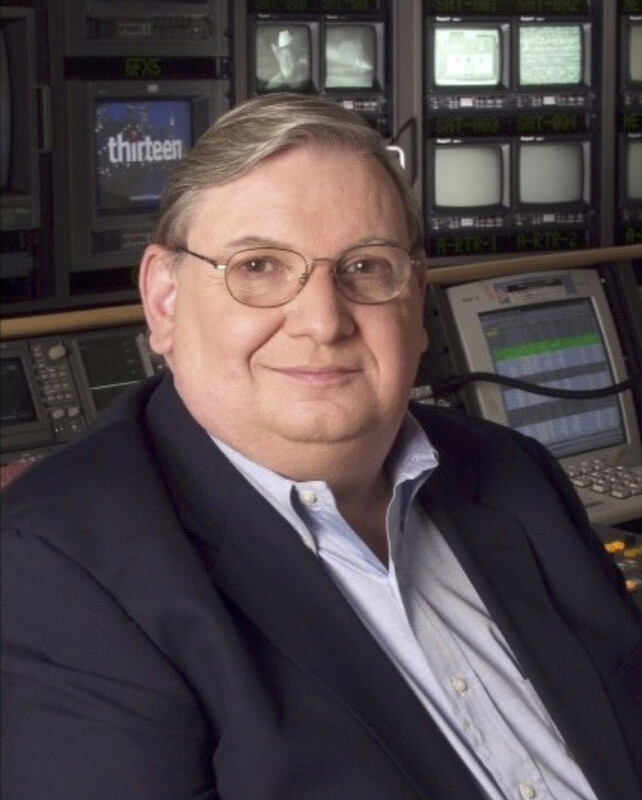 William Grant, an influential producer at both WNET and WGBH, died Sunday in Atlanta of complications from pneumonia. He was 72. At WGBH in Boston, Grant was executive editor of Nova from 1985–95 and managing editor of Frontline from 1983–85. He joined WNET in New York City in 1997 and spent 16 years there as executive director of science, natural history and features, bringing such groundbreaking shows as Frontier House and African-American Lives to air. During his long career Grant won 13 Emmys and eight Peabody Awards. In 1991, Grant helped found the Jackson Hole Wildlife Film Festival, considered the Oscars of documentary conservation and nature film. Grant was chairman emeritus of the festival board at the time of his death. “His impact was indelible and his leadership was very much a reflection of what he was as a human — insightful, wry, intelligent and always a true Southern gentleman,” said Lisa Samford, executive director of the festival. He was born July 5, 1943, in Winchester, Ky. Grant attended the University of Kentucky and in 1965 became the school’s first student to earn a master’s degree in mass communication. He was named to the University of Kentucky’s Hall of Distinguished Alumni in 2005. Grant retired in 2011 and moved from New York to Atlanta to be near family. He is survived by his wife, Ellen; two sons, Mitchell and Rees; daughter Elizabeth Mitchell Grant; brother Walter; two sisters, Anne Grant Holloway and Mary Grant Anderson; and two grandchildren. Visitation will be 6–8:30 p.m. Friday at H.M. Patterson & Son Funeral Home in Sandy Springs, Ga. Funeral services will be 2 p.m. Saturday, with reception to follow, at Northside Drive Baptist Church in Atlanta. His family suggests donations to the Jackson Hole Wildlife Film Festival, P.O. Box 3940, Jackson, WY 83014. Samford also asks friends and colleagues to share their memories of Grant for a book to be presented to his family. Email her at lisa@jhfestival.org.